Will the World Cup favorite install the most PV in Latin America? 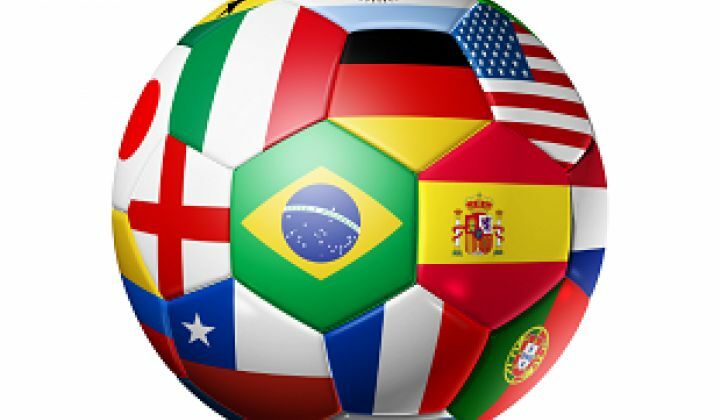 In keeping up with my solar-sports column (see: Super Bowl, Olympics, March Madness), I would be remiss not to include an article about the World Cup. The games, sponsored in part by Yingli Solar, kicked off in Sao Paulo last week. Given the locale, it only makes sense to tap into our newly launched Latin America PV Playbook to analyze some of the key competitors from the region. The host country and favorite to win the Cup saw an uptick in capacity in the first half of the year. Distributed generation continues to drive market growth, with low-voltage consumers as the key demographic for residential and commercial installations. Additionally, three soccer stadiums built for the games have been outfitted with 1-megawatt to 1.4-megawatt arrays, and systems for two more stadiums are in the works. According to Adam James, global solar analyst at GTM Research, "The Brazilian market is maturing, with new auctions in place for utility-scale solar and a growing distributed generation market. The key challenges are the heavy tax burden and high interest rates, which have hindered financing project development of all sizes, as well as blocking the full potential of net metering." 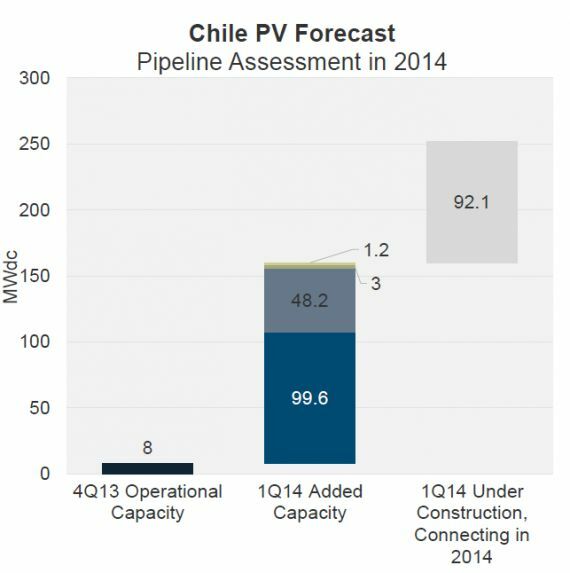 Chile, driven by four major projects, installed 153 megawatts of utility-scale PV in the first quarter of this year. That's more than three times the amount that any Latin American country has ever before installed in a single quarter. GTM Research expects 244 megawatts to come on-line for the year. "Chile has been the stand-out market in Latin America so far this year, and is likely to lead the region in installations for 2014," said James. "We are closely watching the development of large industrial projects, which we anticipate will play a starring role next year." According to the PV Playbook, Mexico is highlighted as a market to watch. 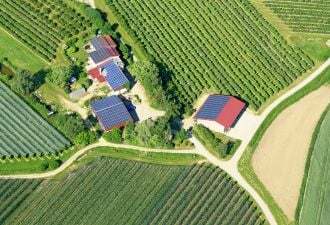 The distributed generation segment is growing and becoming more competitive as the minimal barriers to entry have led to increased competition and lower installed system costs. Like Nate Silver, GTM Research sees both Brazil and Mexico coming out of Group A alive, both in soccer and in PV installations. 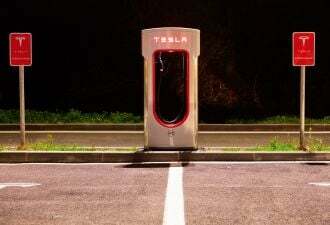 "While large-scale project development has stalled out as energy reform legislation solidifies into new regulations, the distributed market has outstripped expectations and new, innovative business models are popping up throughout the country," noted James. "We continue to believe Mexico is a key market in Latin America with long-term potential." GTM Research forecasts the entire Latin America region to install 1.2 gigawatts of solar PV in 2014, driven in part by large projects in Chile and strong performances in Central American markets in the first five months of the year. “The Latin American market as a whole represents a huge opportunity for PV. 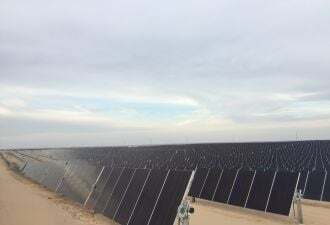 However, the complexities of local markets, financing and regulatory hurdles, and policy risk have all played a role in preventing solar development in the region from reaching its true potential,” said James. Look out for the Q3 Latin American PV Playbook later this month. The Latin America PV Playbook is the most comprehensive analysis available of the Latin American solar market. The annual subscription includes a 50-slide Latin America Solar Essentials report, 70-slide quarterly market updates, and an ongoing project database complete with developers, suppliers, timelines and costs. Markets covered include Mexico, Chile, Brazil, Peru, Central America, and the rest of South America. For more information, visit http://www.greentechmedia.com/research/report/latin-america-pv-playbook.